Do you need to display your Youtube hosted video as background of your page with a mask that cover part of it? 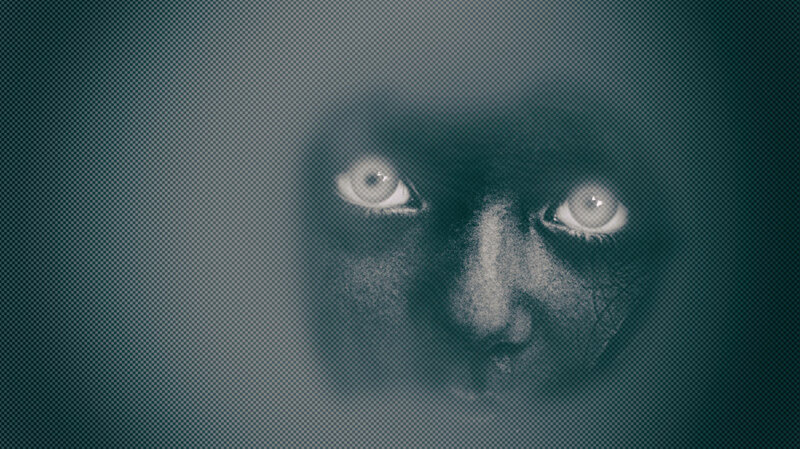 First you need to create your mask; the mask is a an image with transparency saved as png. For example, if you need to create a vignette effect you have to create an image that start from black from the border to degrade to full transparency on the center. You can do that using Photoshop® or any other graphic program you have. The image size should be big enough to fit a HD resolution screen; 1920 x 1080 pixel works quite well. Of course the most the image is complex the most it will be heavy so take things simple. 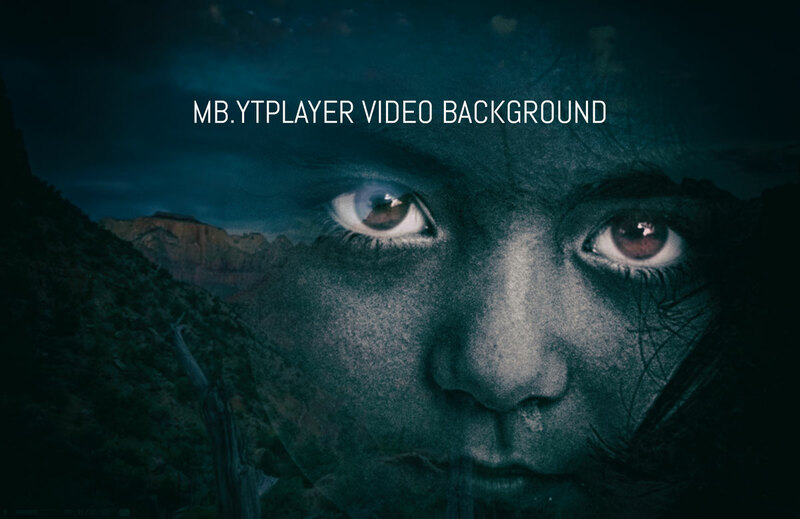 Now that we have the mask image you just need to setup your background video using the jquery.mb.YTPlayer plugin. Add a mask to the target video player. If you call the YTPAddMask method while a mask has been already applied the previous mask will be replaced. Remove the previously applied mask from the target video player.